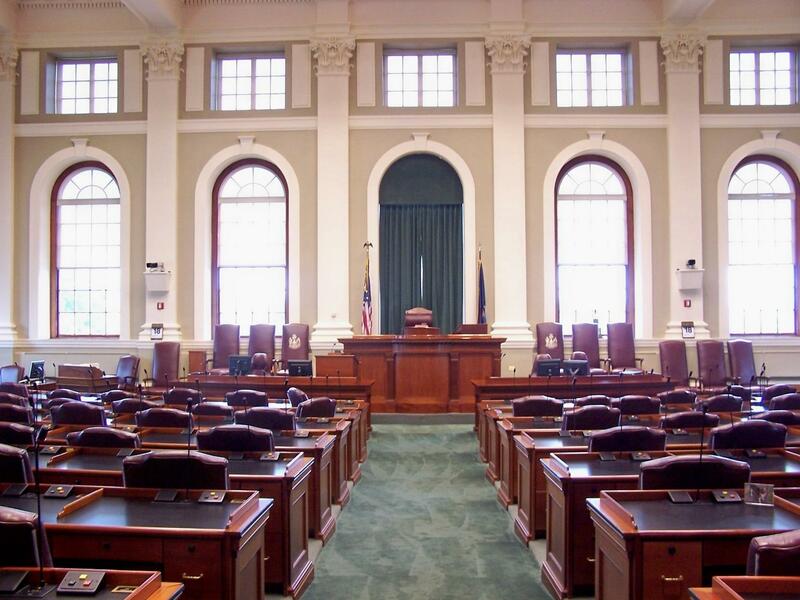 Listen to our program with Maine's legislative leaders. We talk with legislative leaders about their priorities as the legislative session moves into full swing. Already several hot button issues are emerging, including a proposal idea to create a statewide power authority, greater firearms regulations and a plan to legalize sports betting. We’ll discuss these issues and more.